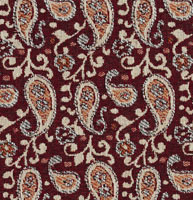 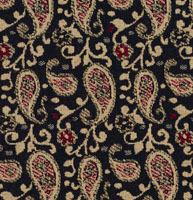 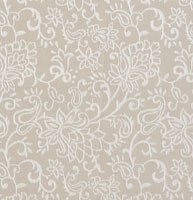 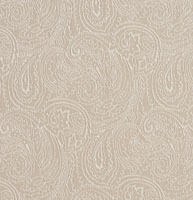 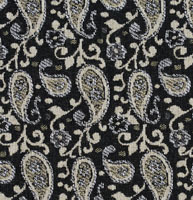 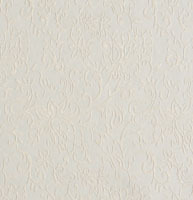 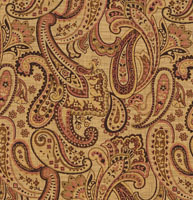 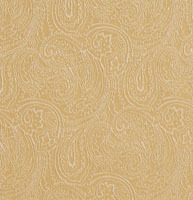 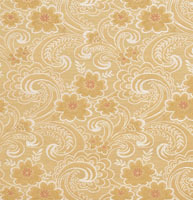 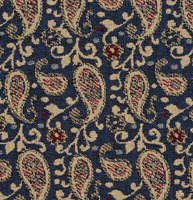 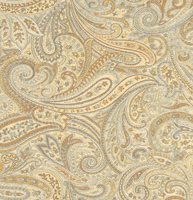 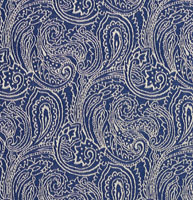 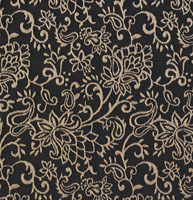 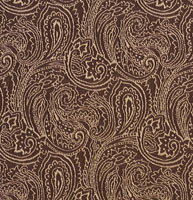 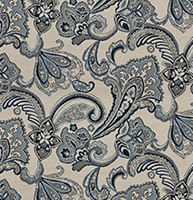 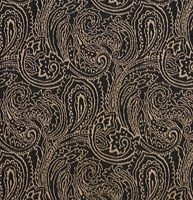 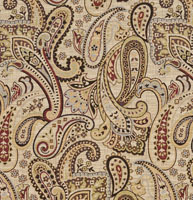 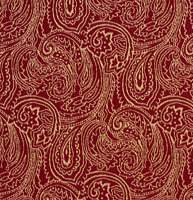 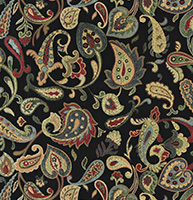 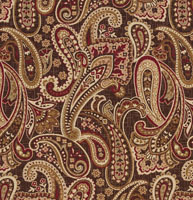 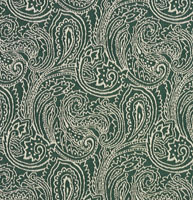 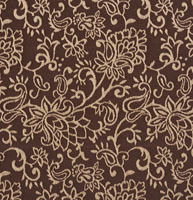 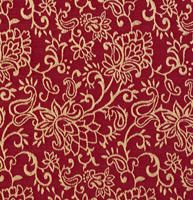 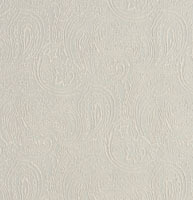 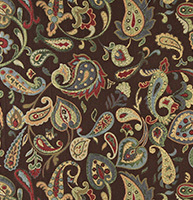 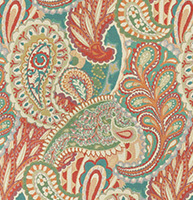 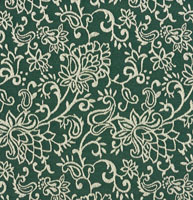 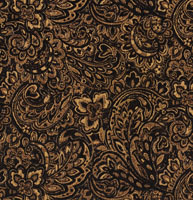 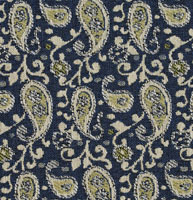 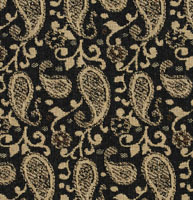 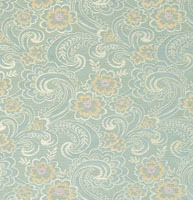 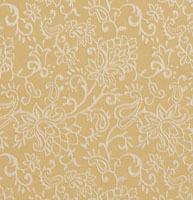 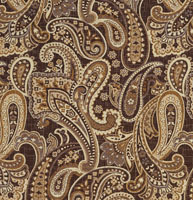 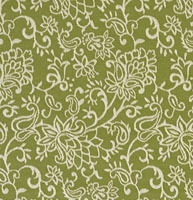 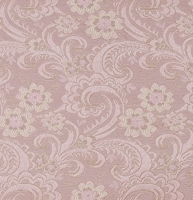 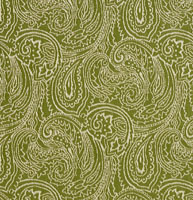 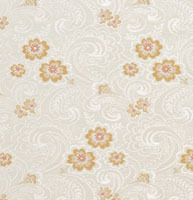 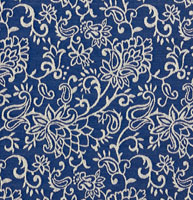 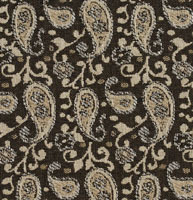 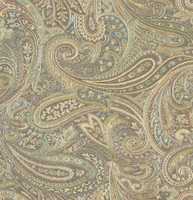 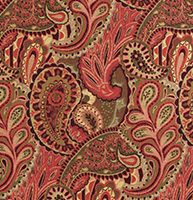 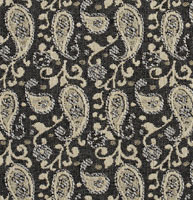 Palazzo’s paisley upholstery fabrics are very popular. 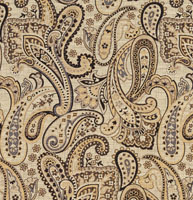 Most of our paisleys are traditional, but some of them uniquely combine contemporary colors to make traditional paisleys more modern. 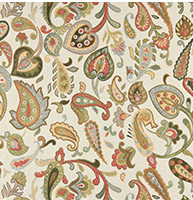 We have a large collection to browse through, and don’t forget, we offer free samples.